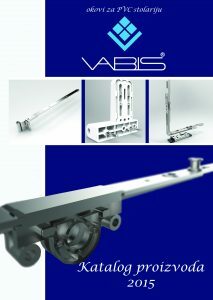 VABIS Company was founded in 1987. in Aleksinac. Great commitment of the owner of the company and all employees of a small workshop we have developed a company with 80 employees. Since 1992. the firm started in producing locks for wooden and metal doors and skirting caps. With the development and adoption of production rotary-tilting fitting for wooden windows starting in 1994. year, and a few years later for PVC and aluminum windows. The product range has long exceeded the mark 200. We produce fittings for over 50 different PVC and aluminum window profiles, as well as parts for wooden, PVC and aluminum doors. Manufacturing facilities are spread over more than 3500 m2 and consisting of a large number of machines and devices. If you need hardware in record time delivery, high quality and competitive price - you are at the right place. Do not be surprised if you see our vehicles in your area. 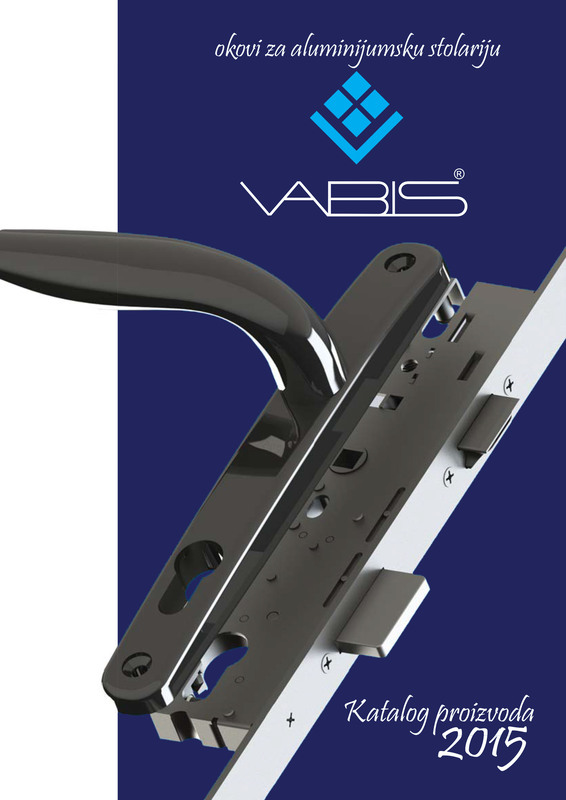 Following international trends in this area Vabis is constantly engaged in the development of new products, adopting new production technology, which enabled us to raise the quality of products at a high level. 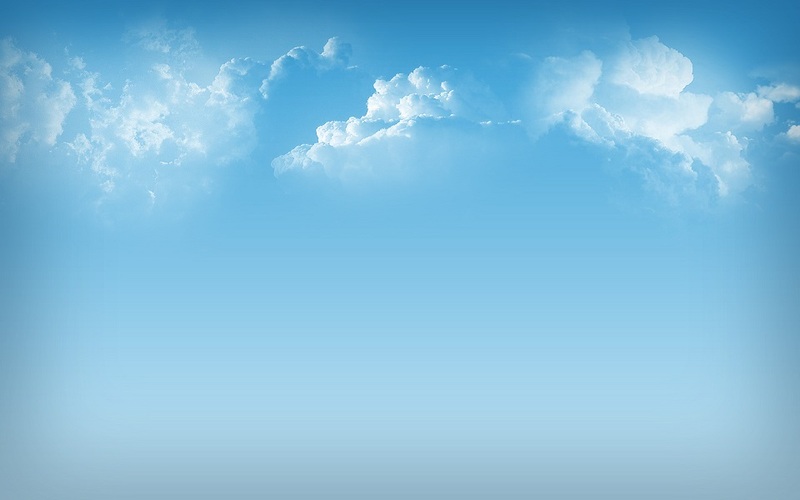 Vabis has excellent cooperation with our customers, so in addition to their laboratories for testing hardware has another 'laboratory' that make all of our customers, whose opinion is respected and experience in all matters. 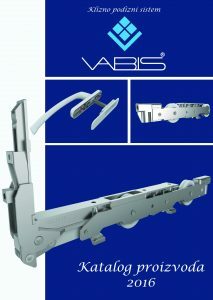 Vabis currently developing and producing new sliding hardware system, called "VAN" system. In order to gain and keep your trust, we are constantly working on improving our products. Certificates for durability and quality of surface preparation issued by the leading laboratories in the country and abroad are sufficient to guarantee that our products are worth, but we stayed at it. VABIS has its own device for testing the functionality and durability of the hardware. The reference for testing the 15000 opening a window in which we use our products. After the examination, our hardware still works flawlessly.